The all-new Mahindra XUV300 will be launched in the early February 2019, and along with the name, the SUV also borrows the Cheetah-inspired styling from the bigger XUV500. The all-new Mahindra XUV300 will be launched in India in early February 2019. 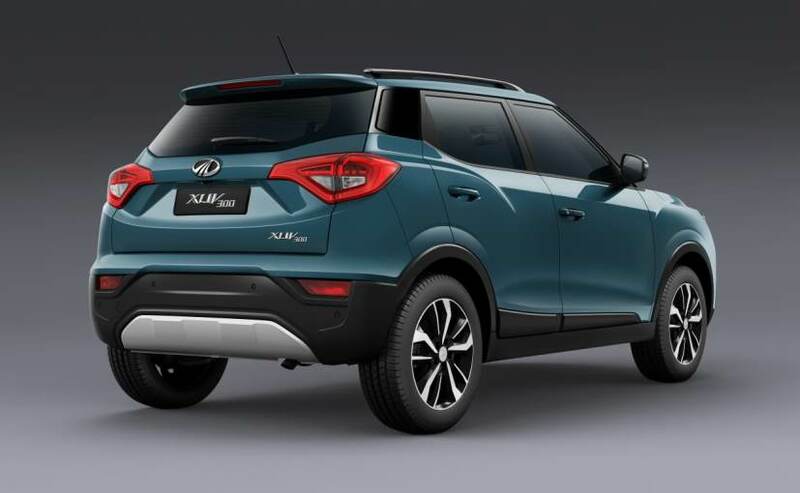 The company today officially announced the name of its upcoming sub-4 metre SUV, and as the name suggests, the new SUV shares its styling bits with the bigger XUV500. The new Mahindra XUV300 will also come with a host of best-in-segment features like - 7 airbags, sunroof, LED projector headlamps and LED taillamps, 17-inch alloy wheels and much more. Upon launch, the new Mahindra XUV300 will go up against the likes of the Maruti Suzuki Vitara Brezza, and Ford EcoSport. 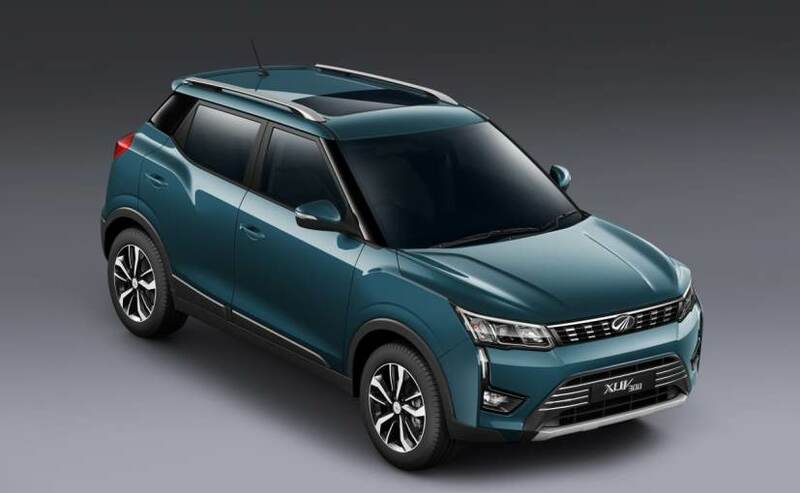 The new Mahindra XUV300 is based on the SsangYong Tivoli and the company claims that India-spec SUV will also come with premium and high-tech features. The SUV will also be offered in both petrol and diesel engine option, however, the company is yet to reveal more details about the powertrains, save for the fact that they'll offer best-in-class torque output. However, we expect the XUV300 to come with a 1.5-litre diesel and a newly developed 1.2-litre G80 turbocharged petrol engine. Transmission option will include a 6-speed manual gearbox, while the company won't be offering an automatic version at the time of the launch. Visually, the new Mahindra XUV300 retains the Cheetah-inspired styling with a sharp-looking face, a curvy profile and a bold stance. Up front, the SUV gets this single unit effect thanks to the headlamps, fog lamps, LED daytime running lamps and chrome slat above the grille. The grille itself is sleek with chrome inserts, while the headlamps come with LED projector lights. The SUV runs on a set of 17-inch alloy wheels with silver roof rails and a sunroof as well. The rear section, on the other hand, comes with stylish LED taillamps, a well-sculpted tailgate, roof-mounted spoiler and a beefy rear bumper with a large silver skid plate. The cabin gets this dual tone light beige and black treatment with premium quality fit and finish. The dashboard features a touchscreen infotainment system, while on either side we have large air-con vents and chrome bezels for the ones on the corners. 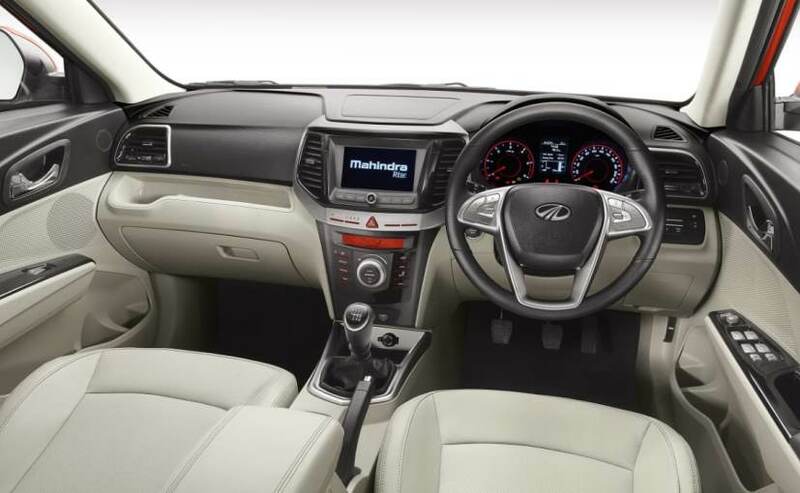 The XUV300 also gets a new steering wheel as well with mounted controls for audio and telephony. The new XUV300 will also be feature-rich with leather interior, automatic climate control, 7 airbags, rear parking camera and sensors and much more.